Whether you are looking for a family or a romantic vacation, Hawaii is an has something for everyone! 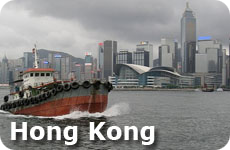 Warren and I travelled there in the summer of 2007 and spent two amazing weeks touring the different islands. We loved it so much we returned with daughter Montana in the summer of 2008 on our way back from Australia and attended a wedding in January of 2009 at the Hilton Hawaiian Village in Waikiki on Oahu. We are always looking for a reason to visit these islands, that's for sure! Imagine your days. You could be scuba diving or surfing in the morning, hiking through the rain forest in the afternoon, then stargazing in the evening. Or maybe you would tour some of the historic attractions in the morning, flake out on the beach in the afternoon, and enjoy a world class restaurant for dinner. 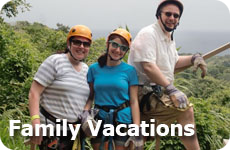 Whether you choose to stay on one island, go island hopping, or take a cruise (like we did on our first Hawaiian Adventure), Hawaii vacations will satisfy everyone in your family. 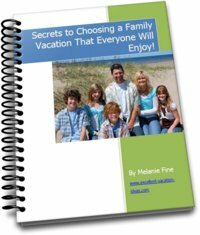 It is a destination that you can return to over and over again and have a completely different vacation each time. 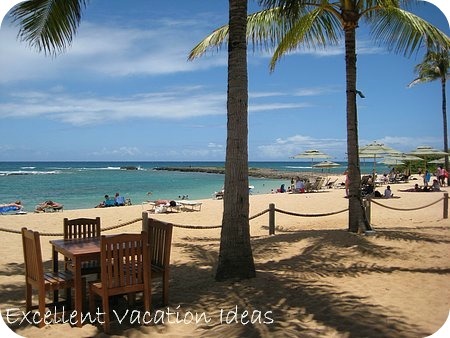 On each island in Hawaii you will find world class hotels, shopping, restaurants, beaches and attractions. 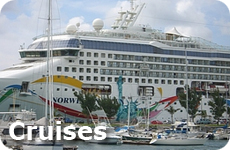 Maybe you will want to try all the islands in one trip - a cruise may be your best idea! Who knows you may fall in love with the islands and decide to live there, or buy a holiday home? 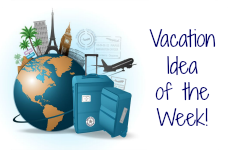 So sit back, relax, grab a coffee or tea, and check out some of the options for your Hawaii vacation! O'ahu will most likely be the beginning point for your Hawaii vacation. O'ahu, nicknamed the "the Gathering Place", is the only real metropolitan type city in Hawaii. When we first arrived we were stunned at how cosmopolitan it was. Silly I guess but we were happy to move on to the other islands. Don't get me wrong, we enjoyed Waikiki Beach and the North Shore, it just doesn't "Feel" like Hawaii. It is the third largest island and Honolulu is the capital of the state of Hawaii. 900,000 people live on O'ahu -75% of the resident population that lives in of the State of Hawaii. This island has more diversity than the other islands in Hawaii. You will find world class dining, hotels, attractions, The USS Arizona Memorial and Pearl Harbor, golf, arts and culture, festivals, surfing, spas, and shopping. Not to mention beaches, including the world famous Waikiki Beach! Waikiki Beach is where the majority of the hotels are located on the island of O'ahu. You will find great Honolulu shopping, restaurants, attractions and a wide range of hotels including the Royal Hawaiian Hotel, the Moana Surfrider, a Westin Resort and the Hilton Hawaiian Village. See our travel journal report on our entry of our trip to Honolulu and the Hilton Hawaiian Village for our friends wedding. We enjoyed the Pools and activities, Waikiki Beach, the hotel rooms, and the restaurants. 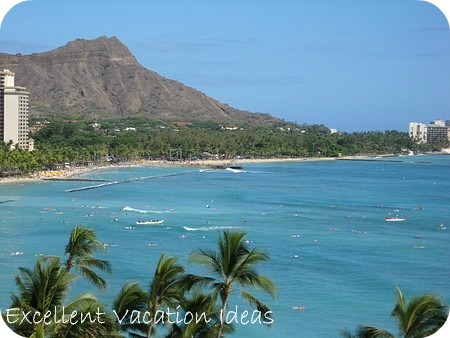 See our travel journal entry for our stay at the Sheraton Moana Surfrider. 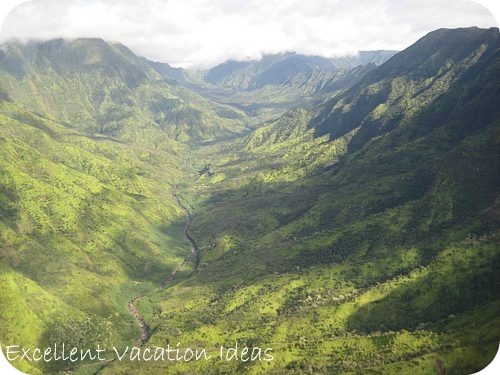 Molokai - the "Most Hawaiian Isle" - is known to stay true to it's Hawaiian traditions. The entire island is only 38 miles from end to end and 10 miles wide. Your experience on Molokai will be more personal and stress free. This is an island to get back to nature. Lanai - A Different Kind of Paradise - is known for it's romance. It is a little more difficult to get to but is worth it if you are looking for small town cosiness. Get Excited for your next vacation to Hawaii by throwing a Hawaiian Luau! 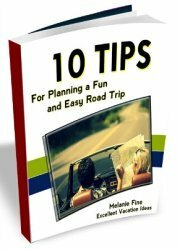 Get this FREE eBook with great advice on throwing your own Hawaiian Luau!